Shop for luxury brands at bargain prices at two places. First spot is Yeoju Premium Outlets, Korea’s first premium designer outlet. 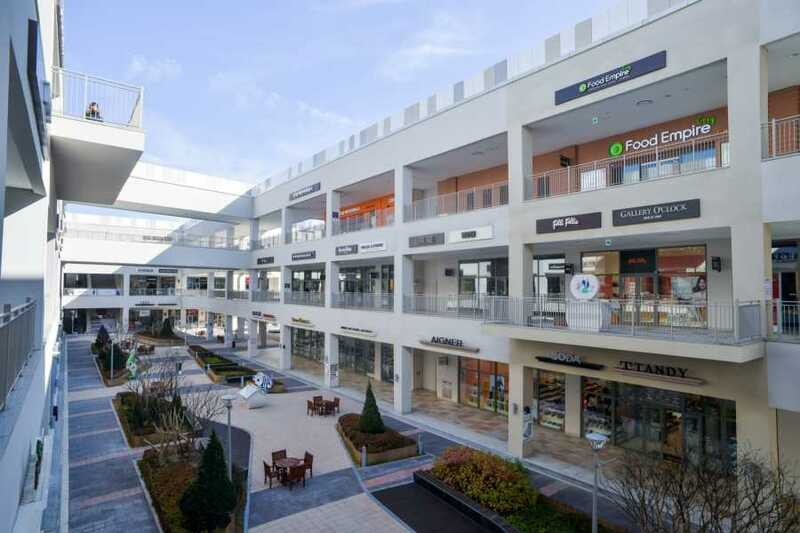 Next, Icheon Lotte Outlet, the three-storey mall is now the largest mall of its kind in Asia. 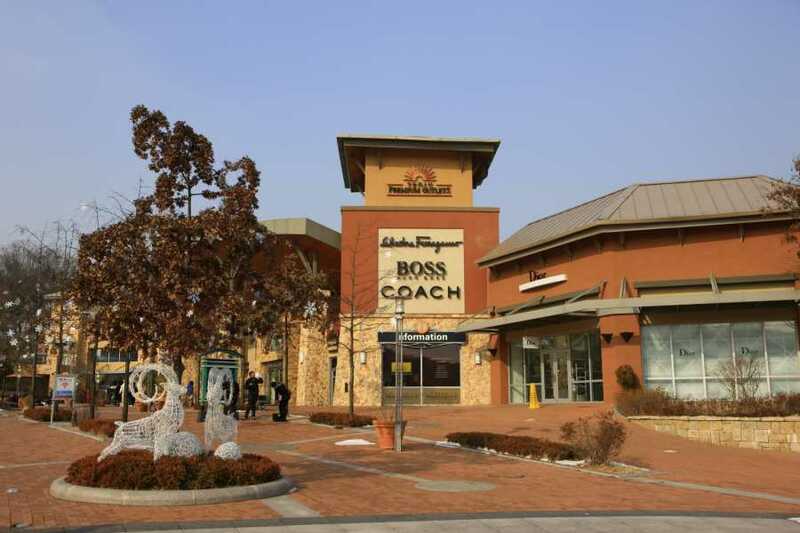 Transfer to Yeoju Premium Outlets. 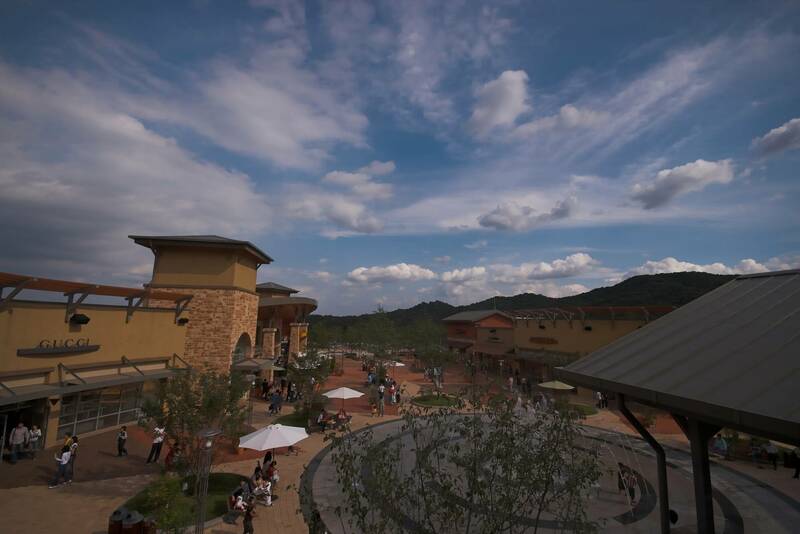 Yeoju Premium Outlets is Korea’s first premium designer outlet operated by Shinsegae Simon; a joint venture between the Korean conglomerate Shinsegae and Simon Property Group, No.1 company in the US outlet market industry. 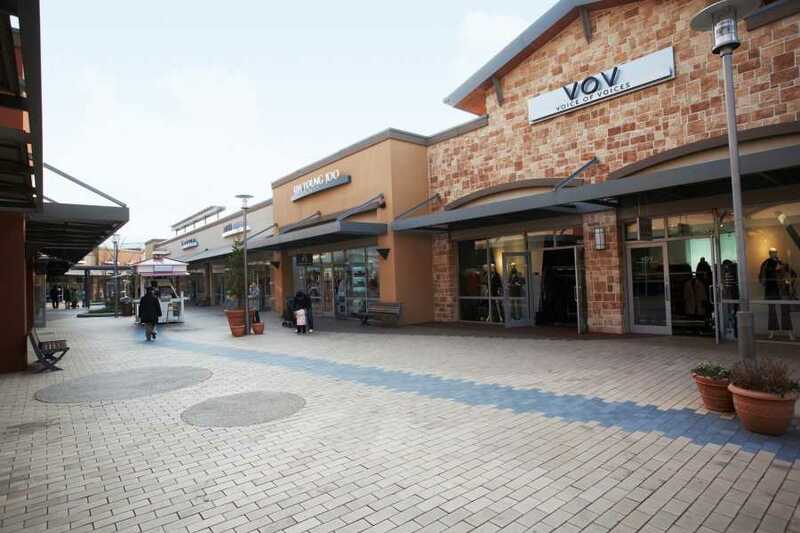 The exotic shopping atmosphere is separated into two buildings, A and B, and shoppers can also enjoy the beautiful outdoor landscape while shopping. 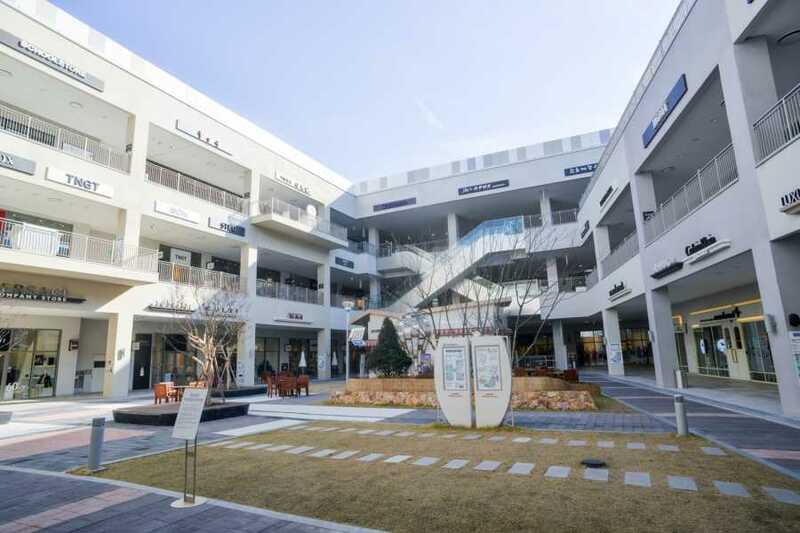 Next, move to Icheon Lotte Outlet. 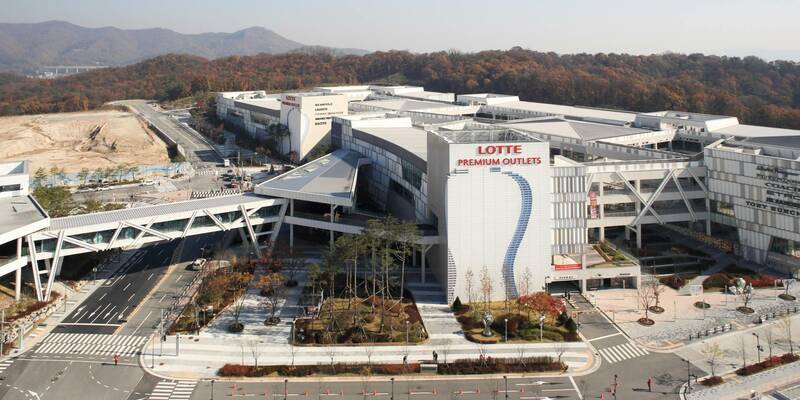 The third Lotte Premium Outlet just opened in Icheon-si, Hobeop-myeon, Gyeonggi-do on December 13, 2013. 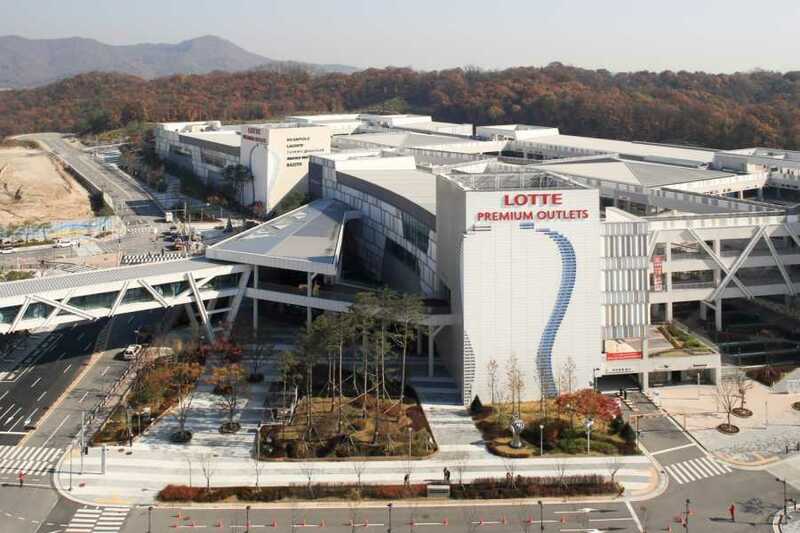 Even before its opening, this Lotte Premium Outlet branch has been attracting a lot of attention because of its scale. With a total area of 53,000㎡, the three-storey mall is now the largest mall of its kind in Asia. 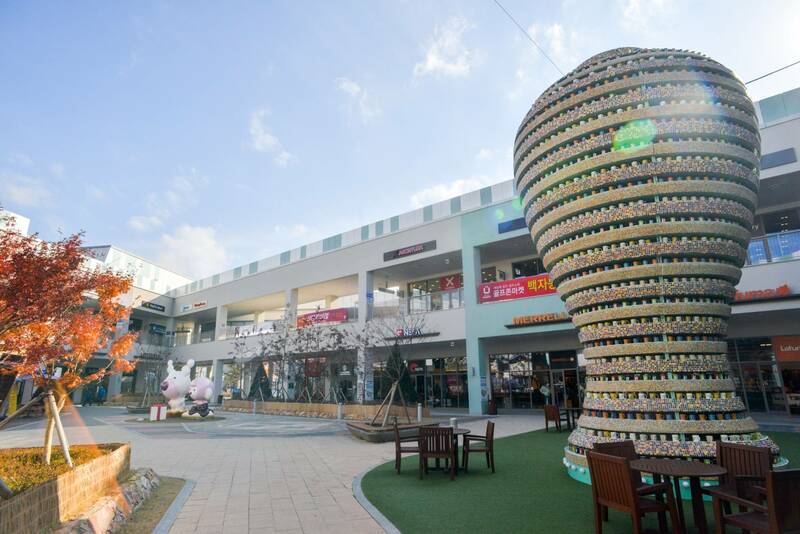 The outlet currently houses 353 brands and a special exhibition on ceramics, Icheon’s local specialty.